The first movie really caught me off guard...being hilarious and all. I caught 2 on opening night, and the house was packed with zealous ladies ready to laugh. They were not disappointed. 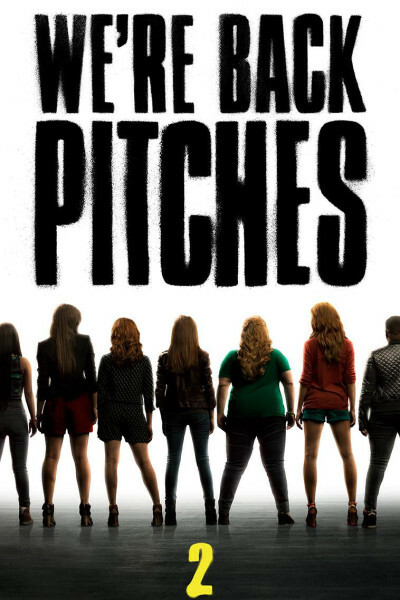 Pitch Perfect 2 is the sort of movie that keeps you smiling from beginning to end. I am not an a capella fan, but the movie bounces along and is quite enjoyable. Silly, sure. Cheesy, yep. Lite and fluffy, check. A potentially good date movie; not a family-friendly film, though, which I know comes as no surprise. It's more Animal House or Van Wilder Meets the Von Trapps than College Road Trip.